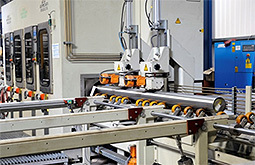 In our purpose built modern factory unit we have 5 Cincinnati Centreless Grinding machines and 1 state of the art centreless grinding and polishing work station each with its own handling equipment, and 3 straightening presses. 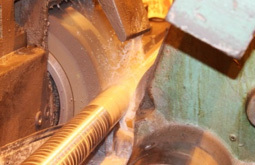 All of this enables us to offer a free issue grinding service capable of Centreless Grinding from 3mm diameter up to 220mm dia and in lengths from 0.3mtrs to 15mtrs long. 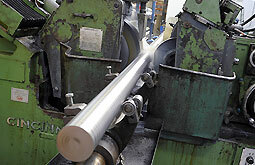 M Precision Grinding have all the necessary equipment in place to offer a fast, reliable and efficient service.